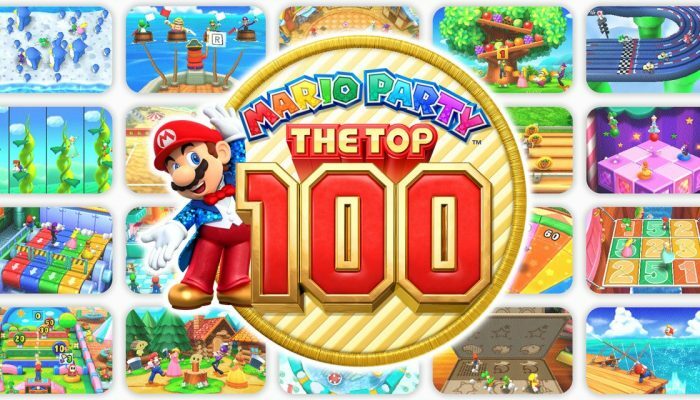 NintendObserver’s select content on Mario Party: The Top 100 for Nintendo 3DS. 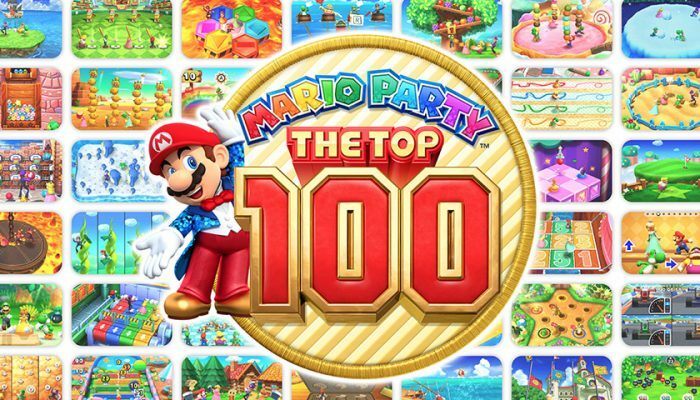 Mario Party The Top 100 est dorénavant disponible en Europe. 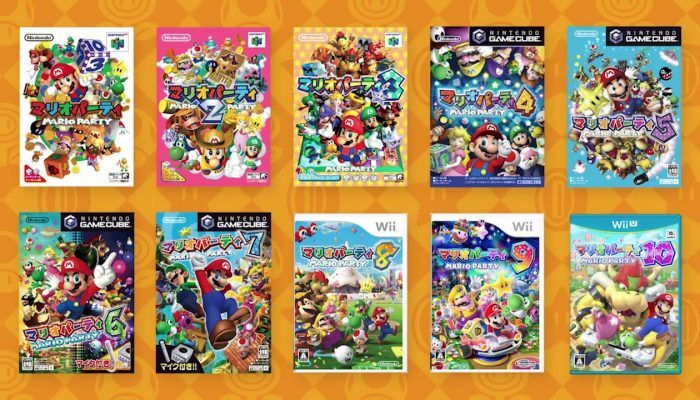 So that's what all the Japanese box arts for Mario Party 1 to 10 looked like. 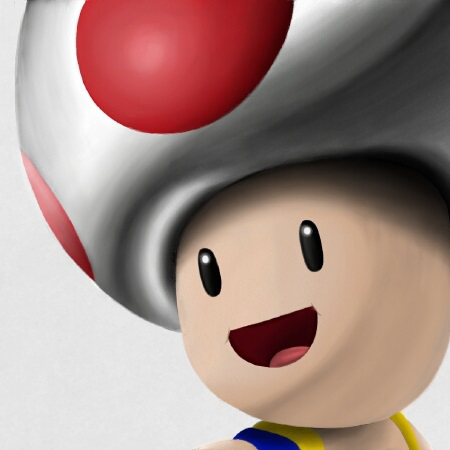 Ça aussi je l'ai joué. 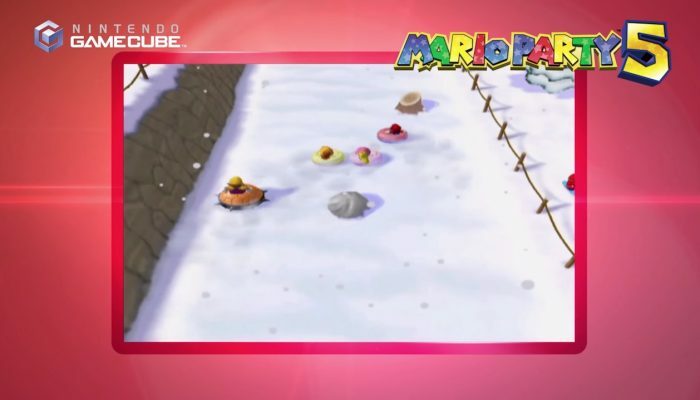 Mario Party 5 avait le meilleur mini-jeu jamais conçu, et je suis sûr qu'il n'est pas dans The Top 100. 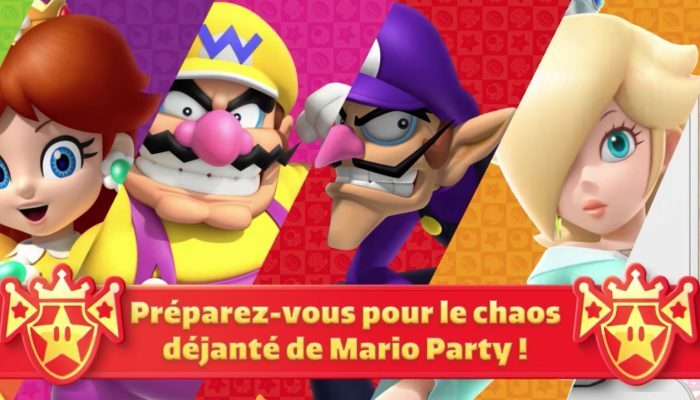 The latest Mario Party's release date announced for Europe. 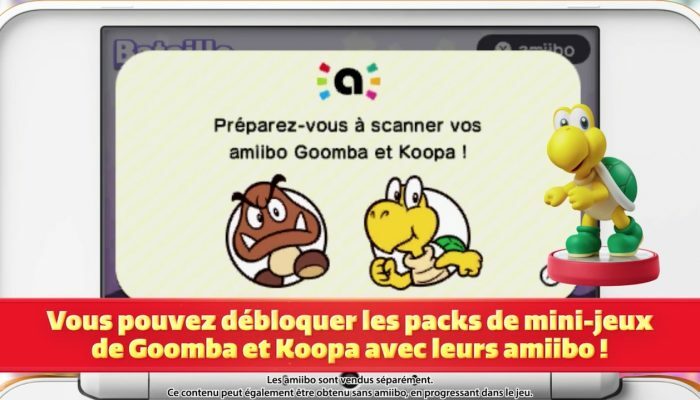 Les amiibos permettent aussi d'obtenir des pièces et des vies supplémentaires. 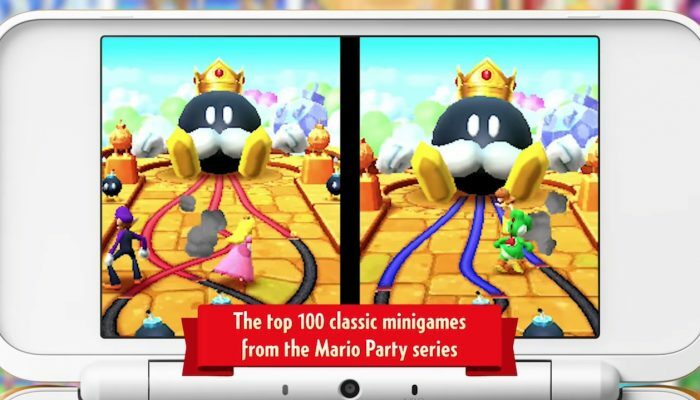 Mario Party The Top 100 out now on Nintendo 3DS in North America. 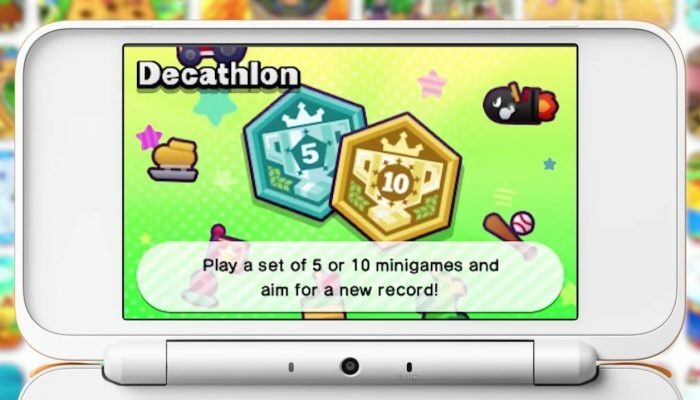 Minigame Island, Minigame Match, Championship Battles and Decathlon. 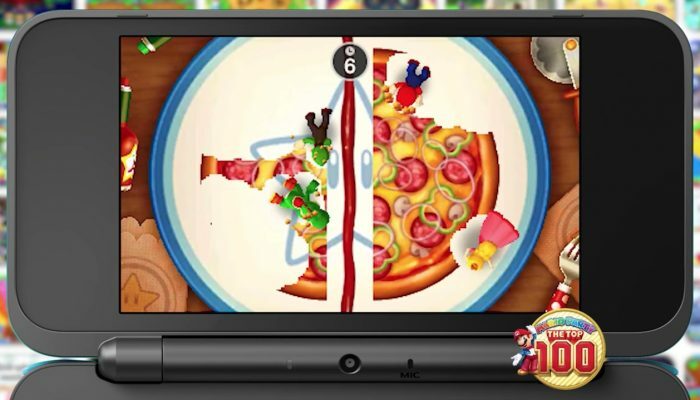 I played that when I was a kid. 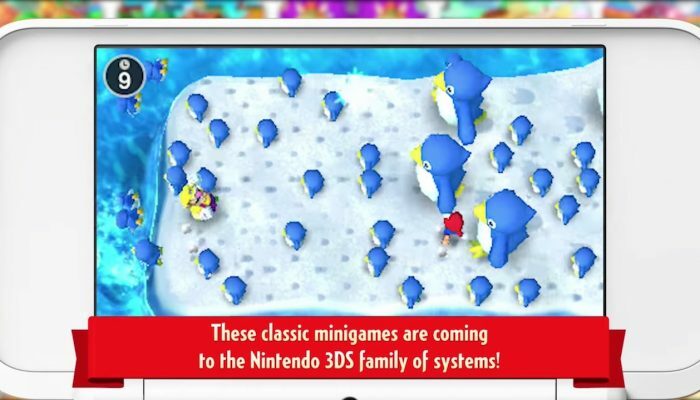 It all begins on Minigame Island. 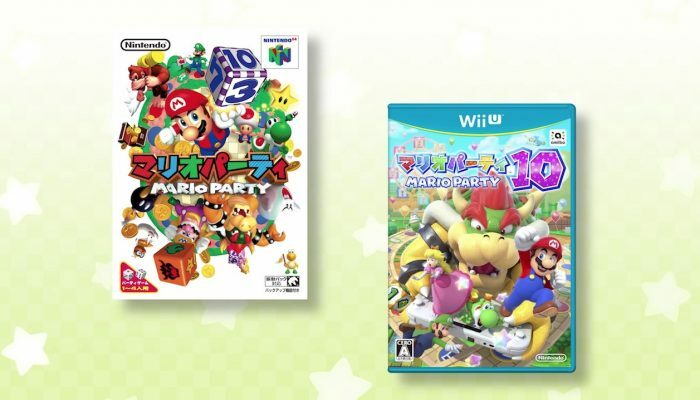 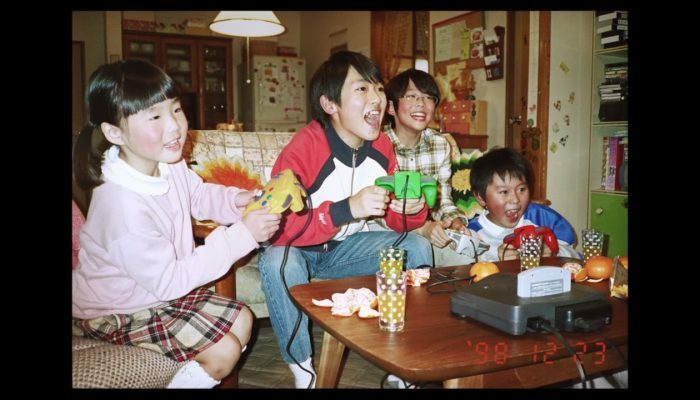 From the original Mario Party to Mario Party 10.